At Symphony at Mentor, we strive daily to enhance the lives of residents physically, spiritually, intellectually and emotionally. 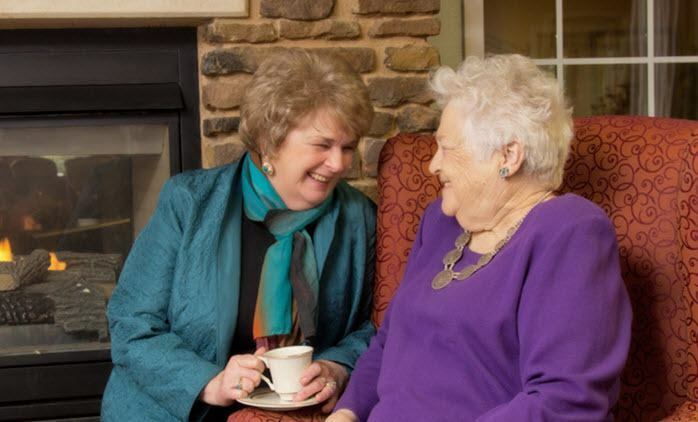 To accommodate the unique care needs of each resident, Symphony at Mentor offers customized levels of care. 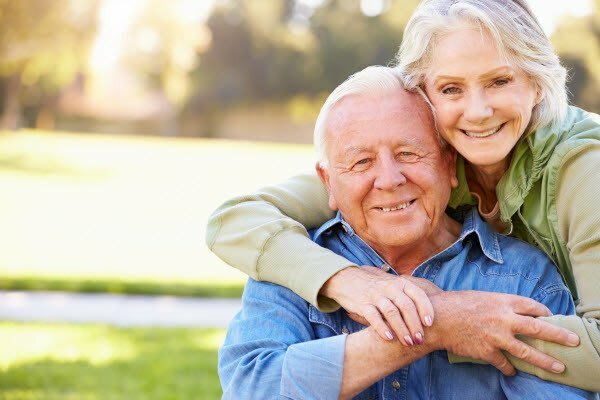 A thorough wellness assessment determines the type of care that is most beneficial to each resident. One of various levels of care is then chosen to provide as much, or as little, care as you need.